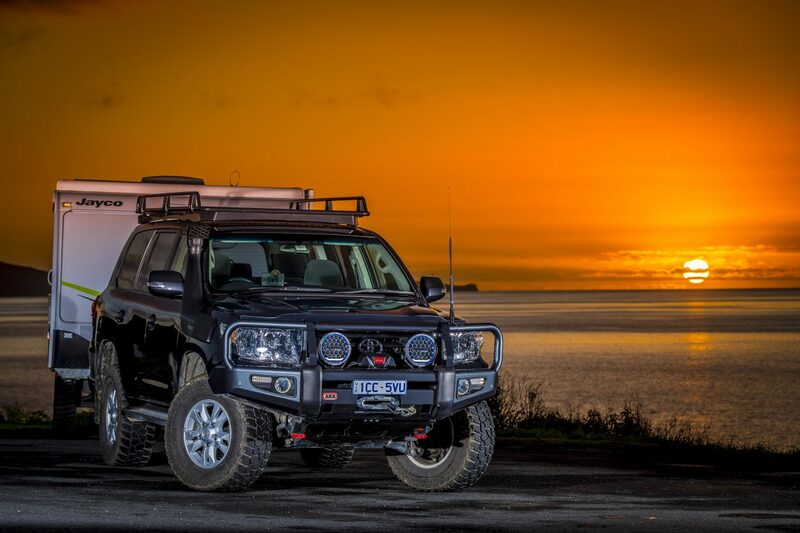 Every 4wd owner knows the difficulty of finding an insurance company who understands just how special their vehicle is to them. More often than not you are forced to settle with one who doesn’t cover all the gear you have on your pride and joy or worst of all, don’t cover your vehicle for the value it is worth. If you do happen to find one that covers ‘your burger with the lot’, inevitably it costs you the earth. 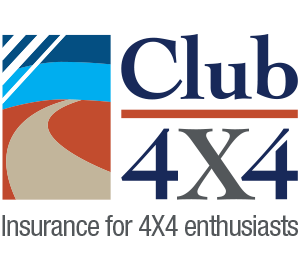 As luck had it I came across Club 4×4, and they understood me, and what I was looking for in an insurance group. Not only do they cover my vehicle exactly how I want it, they give you the confidence to trek further afield knowing no matter where I am off the beaten track, if misfortune follows me I am 100% covered. They live, breath and talk 4wd like I do so it made the decision easy, and what’s more their pricing is competitive to boot. All companies are great at the getting insurance stage. Its how they are when a claim is Lodged. Bog your 4 x 4 on a beach then get drowned by a large tide and then see how good the coverage is!! You’re right – the only way you will know is when you have to make a claim! It just depends whether you want to be talking and dealing with a company that knows what you do and need!